The Audi coilpack is now fitted & working on the 20 valve engine. Since there was a lot of research & information on the conversion I dedicated a whole webpage to it. CLICK HERE TO VIEW IT. After I got the engine running my boost level was peaking around 7psi, not a lot but enough to make the clutch slip on the standard Mk2 box. The original box is known as a 02O, has a rod gear shift arrangement and a tiny clutch! I had no choice but to fit a later Golf mk3 02A box, I could have also used a 02M 6 speed unit but these tend to be quite expensive. The problems with using a later box are it uses a cable gear shift and the clutch is hydraulic, not cable. You have a choice for operating the clutch - you can either source a manual setup (more on that in a moment) or fit the hydraulic setup from the donor car. You will need the clutch pedal, master cylinder, slave cylinder and a pipe between them. I was put off doing this as the bulkhead requires a little modification to make the pedal assembly fit. I decided to use the manual kit. 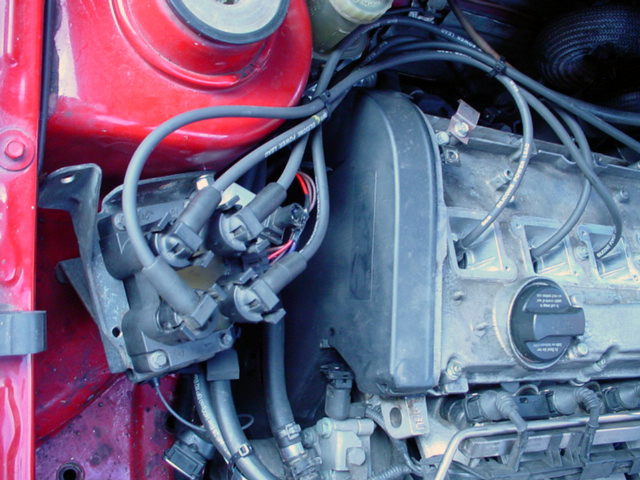 Around 1998-1999 the Seat Ibiza 2.0 16v was fitted with a 02A box with a cable operated clutch. The parts you need are pushrod assembly, cable support bracket and a new cable. The Seat was fitted with an auto adjusting cable which proved to be a very tight fit in the Golf, I used a cable from a Mk2 Golf 1.3 which is a manual adjust type. The pushrod assembly bolts in the same position as the slave cylinder and the bracket bolts to the gearbox mounting. Simple! I fitted the gearbox on my own, it the driveway the day before I started a new job, not ideal with hindsight as I went into work covered in scratches and very sore - that box is heavy! You will need the complete gear change assembly from the donor car - either mk3 or mk4 Golf is ideal. Remove the entire rod change and after removing a little metal from the bracket (see previous pic) fit the cable housing. I used some M8 bolts and large washers in the stock mounting points. 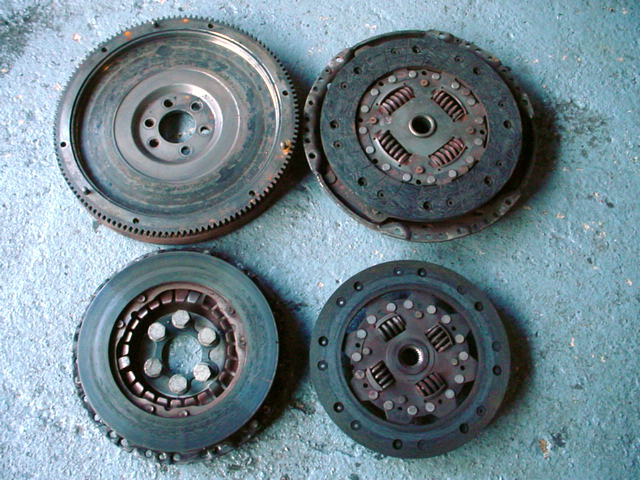 Remove gearbox (don't forget to buy a driveshaft spline tool), fit new flywheel and clutch. I chose not to bother with a lightened flywheel. I used a 228mm flywheel from a G60 / VR6 and fit the new box.  Make sure it has the correctly sized driveshaft flanges - mk2 Golf driveshafts are 100mm. You will also need the starter motor (and its bolts) from the donor as it is mounted differently to the original. The only other potential snag is the speedo cable. My air filter was mounted behind the radiator where it would draw in warm air from the radiator. Due to a lack of space on the passenger side of the engine bay the easiest option was to move the washer bottle to the drivers side and fit the air filter in its place. More to follow. I was finding the cable clutch quite stiff to operate & had trouble selecting gears when the clutch was warm as the biting point was right on the floor. Adjusting the cable helped but soon after the cable snapped! So I fitted a new cable which also snapped. Time to try a hydro clutch system. 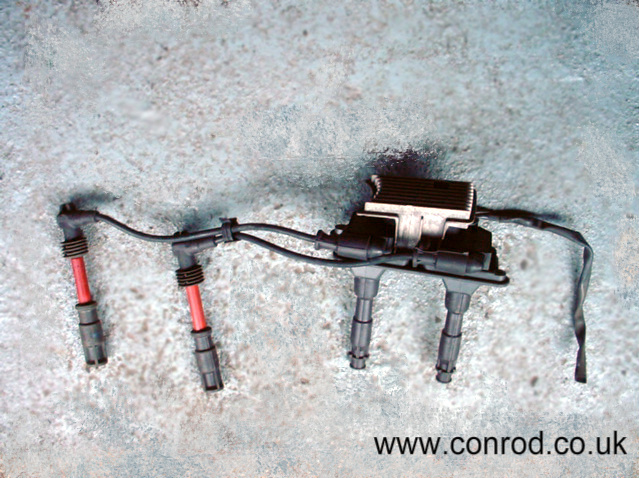 I found a used kit on a Corrado comprising of the pedal box, master and slave cylinder and the rubber flexible hose. I also bought some quarter inch copper pipe. 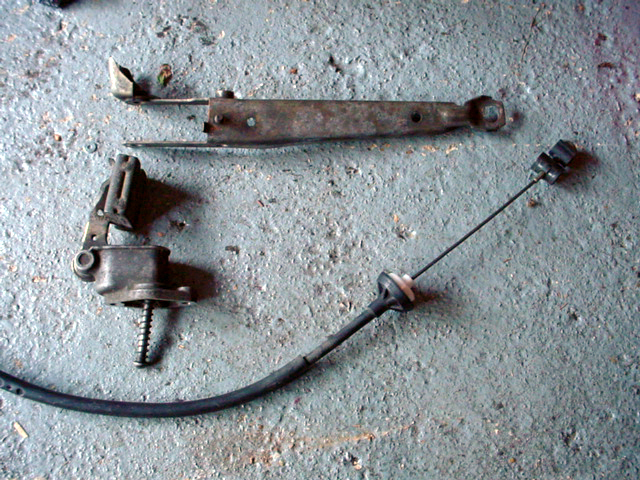 The second picture above shows a closeup of the clutch master cylinder mount, note how the accelerator bar is curved to clear it. You do not have to fit the entire pedal box - just the accelerator and clutch pedal parts. First the accel bar needs fitting but it is too long to fit the Mk2 Golf bracket. Measure & cut off the excess and add another groove for the clip (carefully with a hacksaw). Next job, with the accel pedal back in the car is to cut the hole for the master cylinder to fit into. The metal around this area will need to be flattened as much as possible so the cylinder sits flat against the bulkhead. Measure the size of cylinder (mine was 33mm), decide the best position for it and use a suitable hole cutter, plus holes for the mounting studs. Next fit the cylinder and the Mk2 clutch pedal & measure the relative positions of them. I needed to extend the mount so used a section of the Corrado pedal and welded it to the back. Thats the hard part done, connect up the pedal, bolt the slave cylinder to the gearbox, fit the rubber hose & flare a suitable length of copper pipe to join the master / slave - you may need to ream the fittings slightly if you use imperial pipe . 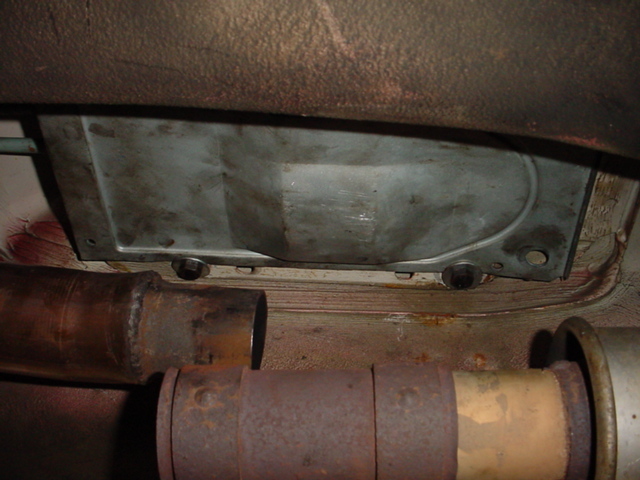 You will also need a resevoir - I used a Porsche 944 item. I also reinforced the bulkhead with a section from the hydraulic pedalbox to resist flexing. All thats left is to bleed the system, check for leaks and enjoy a nice, light clutch! Slightly misleading to call it a 'big turbo'. I swapped to kkk k03 for a reconditioned k03 sport fitted to many cars in the VAG range. This is a much easier swap than the k04 (which can give more power) as the manifold, exhaust downpipe, oil & water pipes are the same. In standard form it gives 180bhp compared to 150bhp for the k03. It's a bit fiddly to change with the engine in situ requiring removal of the manifold. Once out you can see the difference between them. 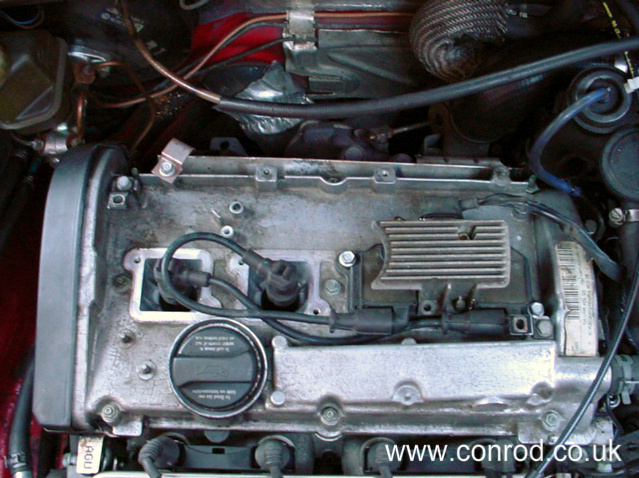 The intake is just 2mm larger & the second picture shows the different turbo intake pipe (tip). The new tip required the oil breather & dump valve swapping positions. Use new gaskets when fitting the turbo & check the manifold for cracks - this is very common, I had a spare ready to fit. After fitting I took it for a test drive, did some initial mapping and was astounded at the difference in performance. The old one pulled quite well but ran out of puff around 4500rpm. The new one pulls much harder from similar revs & keeps going all the way to the red line. See the next page for dyno results. As the dyno result and my datalogs show, I was loosing boost as the revs climbed. I had checked for boost leaks & correct dump valve operation. The problem appeared to be a weak wastegate actuator. I could have fitted an aftermarket electronic boost controller but these cost around £200. The components to enable ms to control boost cost about the same as a pint of beer.